Japanese agency Kyodo News reported that he could step down as early as next Tuesday (March 19) when the JOC hold a Board meeting. They cited as a source "person close to him", who said, "he wants to quit". The Asahi Shimbun reported that he could announce his decision not to seek another term as JOC President when elections take place in June. Takeda would also be expected to step down as a member of the International Olympic Committee (IOC), a position he has held since 2012. 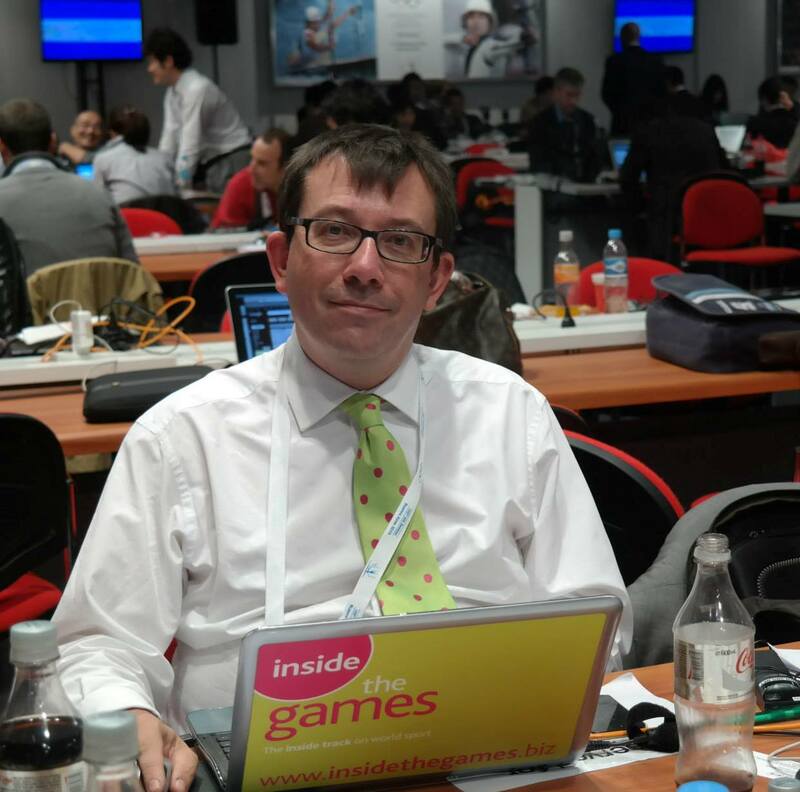 Among the key roles he holds at the IOC is chair of its powerful Marketing Commission. Earlier today, Kyodo News reported, Japan's Prime Minister Shinzō Abe held a private meeting with Yoshirō Mori, a predecessor of Abe and now President of Tokyo 2020. The catalyst for Takeda's decision to step down reportedly came after IOC President Thomas Bach turned down an invitation to attend one-year to go celebrations for Tokyo 2020 on July 24 for fears of being associated with Takeda. Takeda has been President of the JOC since 2001 and is currently serving his 10th term. Considered a well-respected and influential International Olympic Committee (IOC) member, Takeda was indicted on corruption charges in France in December. But Takeda, who serves on Tokyo 2020’s Executive Committee, has seen his positions come under scrutiny following the allegations. 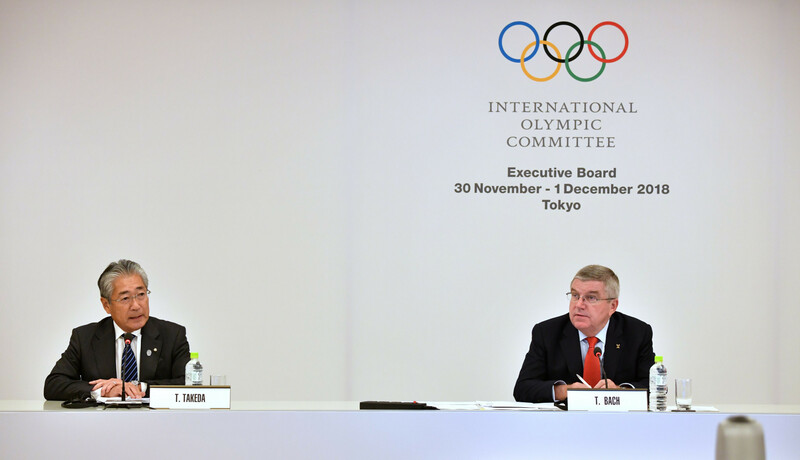 Unlike other IOC members involved in corruption cases, Takeda has so far not self-suspended himself. Kyodo News had reported last month that replacements were already being lined up for Takeda. They included Yasuhiro Yamashita and Seiko Hashimoto, the current Presidents of the Japan Judo Federation and Japan Skating Federation respectively. In January, shortly before the bribery allegations emerged, it reported that the JOC were preparing to extend its age-limit so Takeda could stay on as President for Tokyo 2020. The JOC limits the maximum age of its executives to less than 70-years-old at the time of election but had decided not to apply the rule to 71-year-old Takeda. Such a decision would be in line, they claimed, with the initiative of the IOC, who in September 2017 announced they were extending the 70-year-old age limit for Takeda until the end of Tokyo 2020. Takeda is the 13th IOC member from Japan. His father, Prince Tsuneyoshi Takeda, was an IOC member from 1967 to 1981 and served on the organisation’s Executive Board for five years.